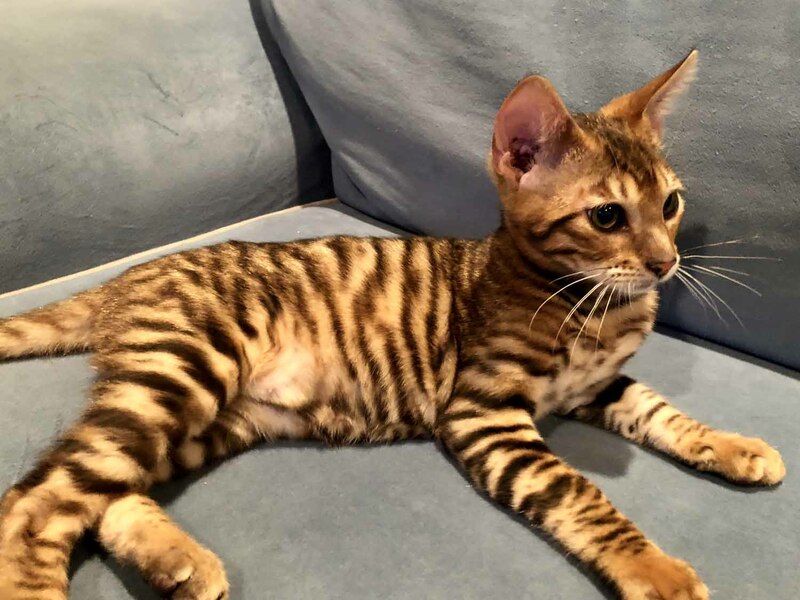 Most pet kittens are from $2000-3000. 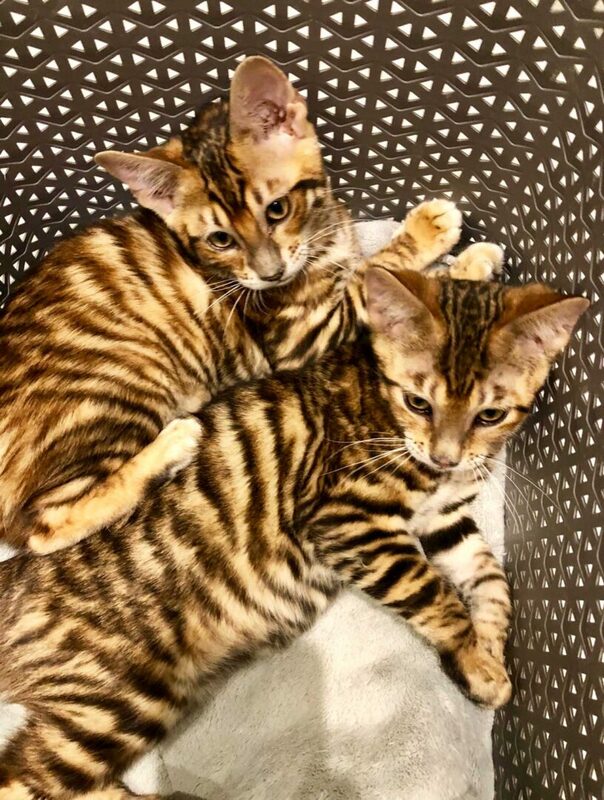 Show quality pet kittens are from $2500 and up. 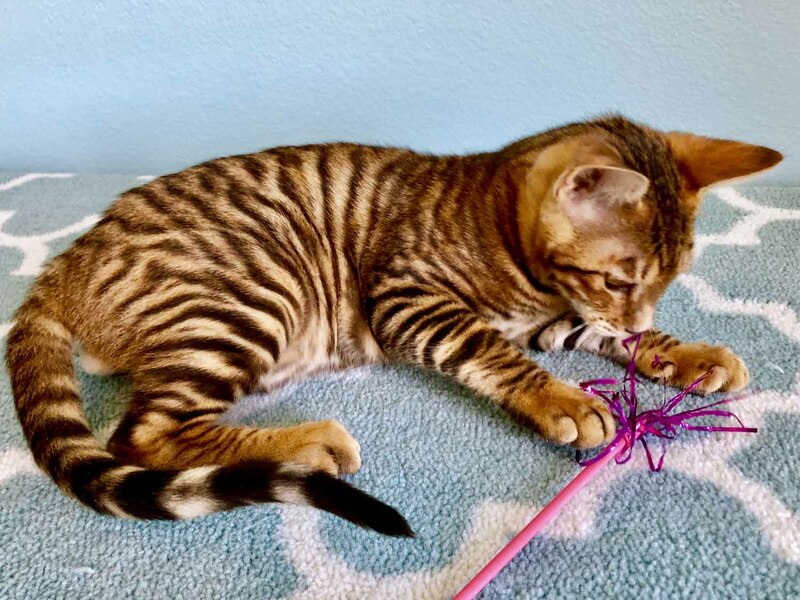 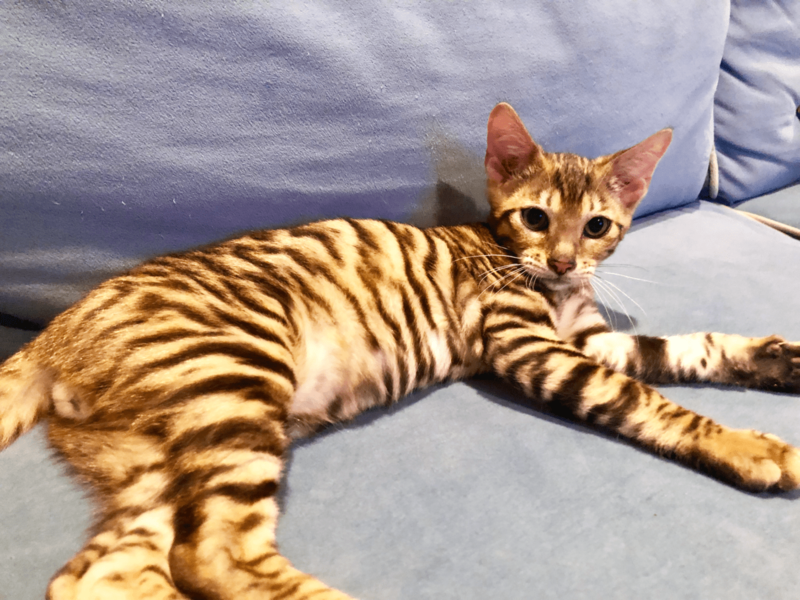 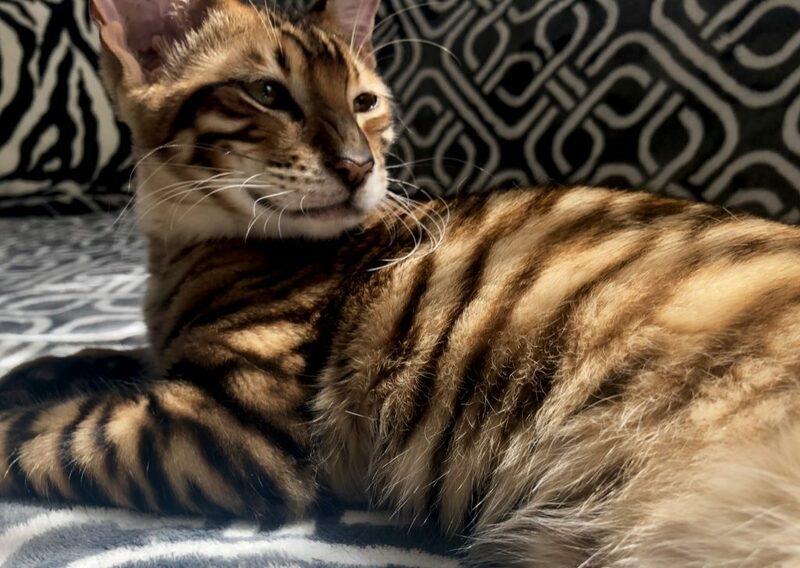 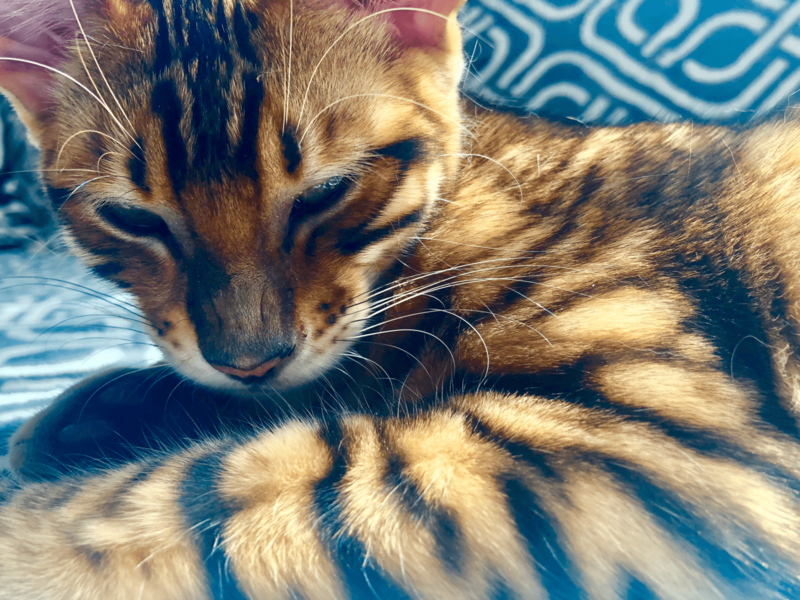 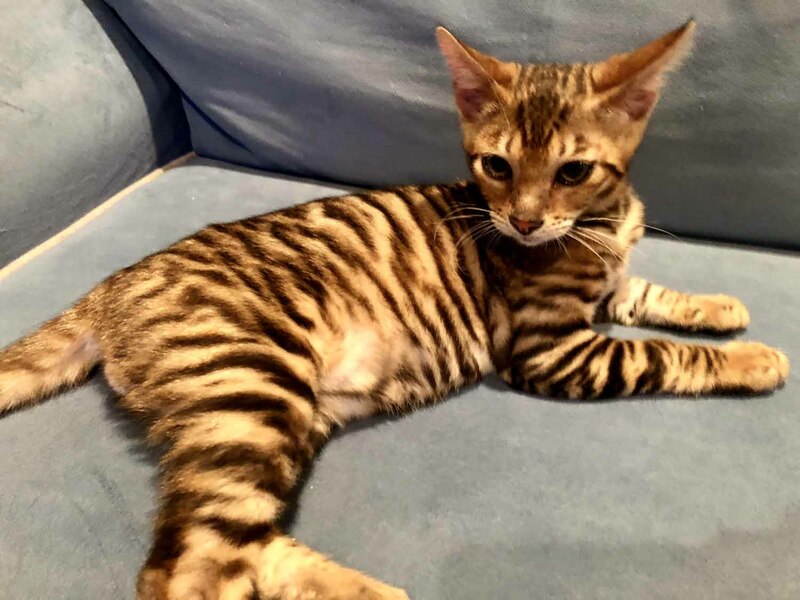 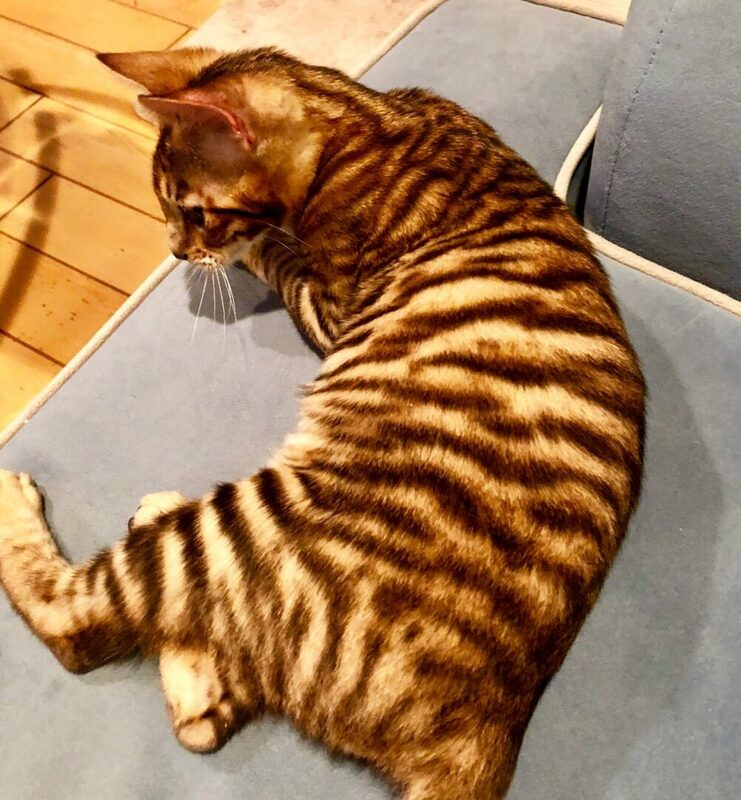 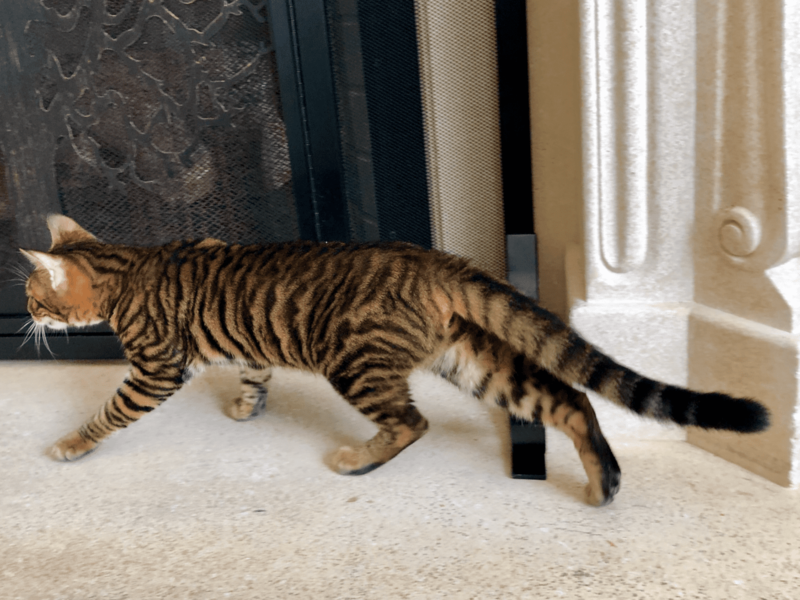 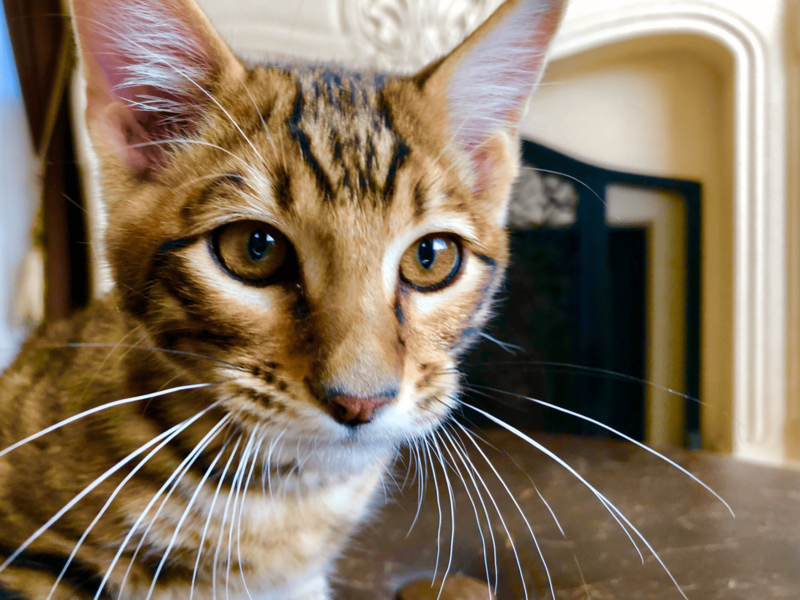 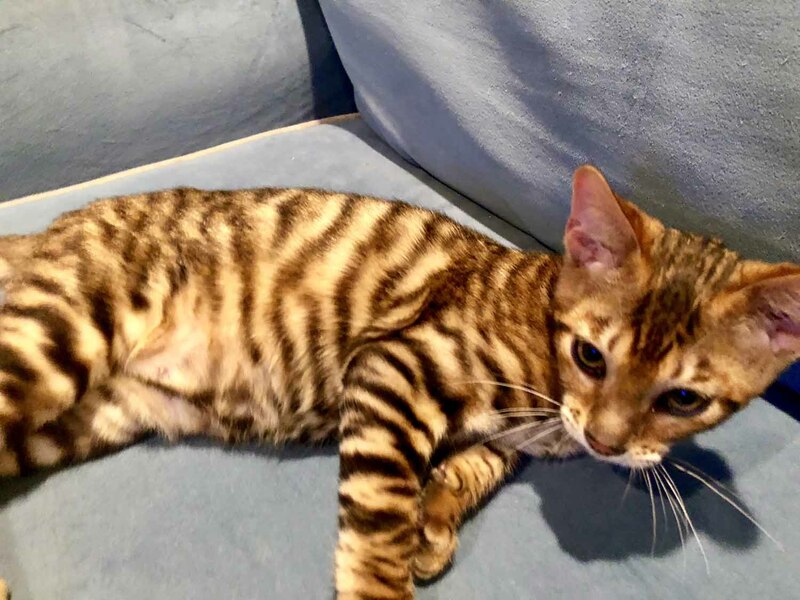 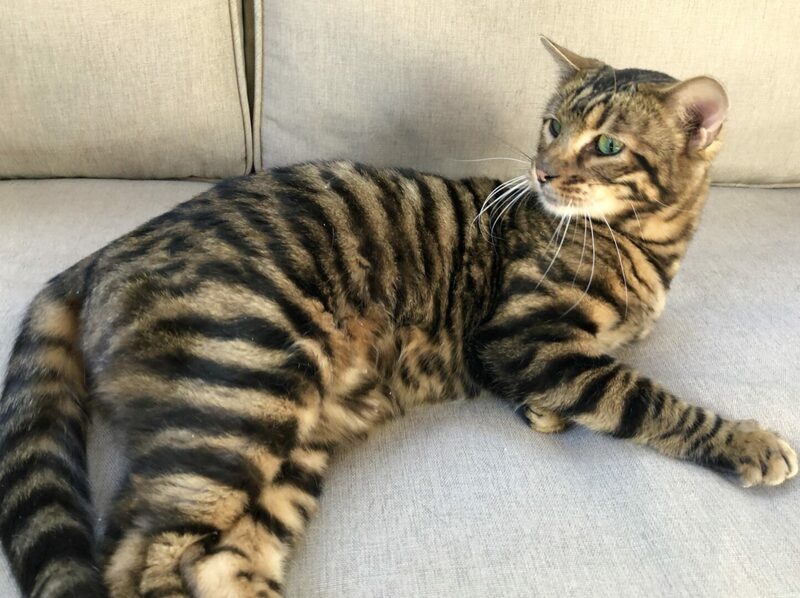 We do not have any Toyger kittens available at this time, but we will have new litters born Spring of 2019. 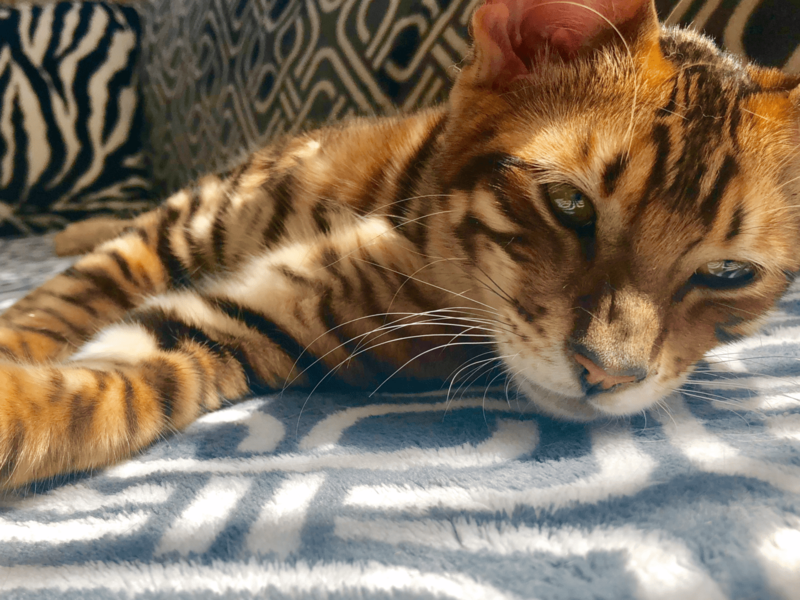 We do not have any retired adults available at this time. 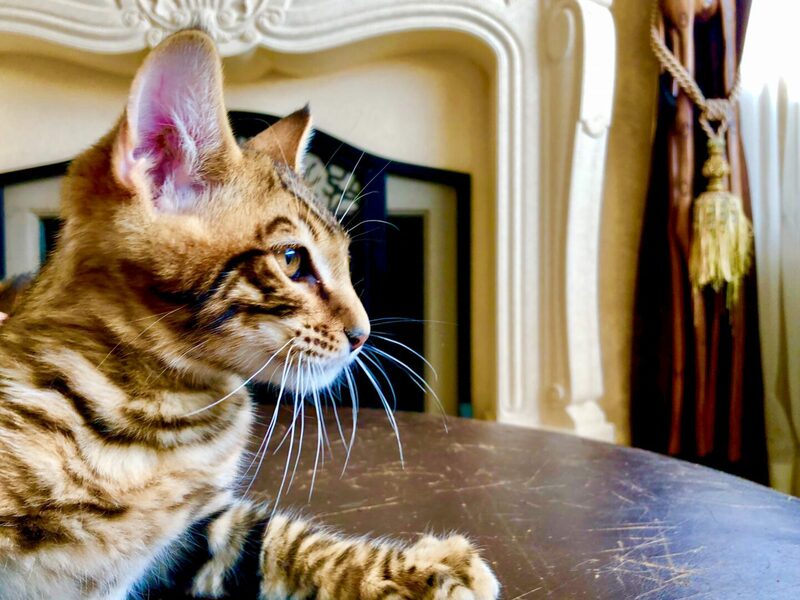 If you would like to be on our Wait List for retiring adults in 2019 please contact us.